Kitchener « Thumbs Up Waterloo Region! This entry was posted in 2015 Events, Kitchener, Waterloo. This entry was posted in 2015 Events, Kitchener. Kitchener BikeFest is a community festival which celebrates the power of the simple bicycle and its role in positively transforming our health, environment, and community. 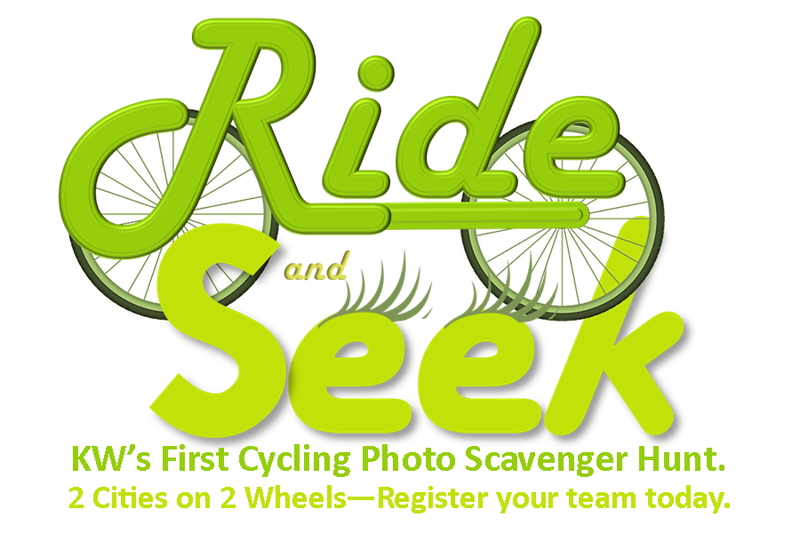 Join us at city hall on Sunday, May 31, 2015 from 11 a.m. – 3 p.m. for our third annual BikeFest celebration. 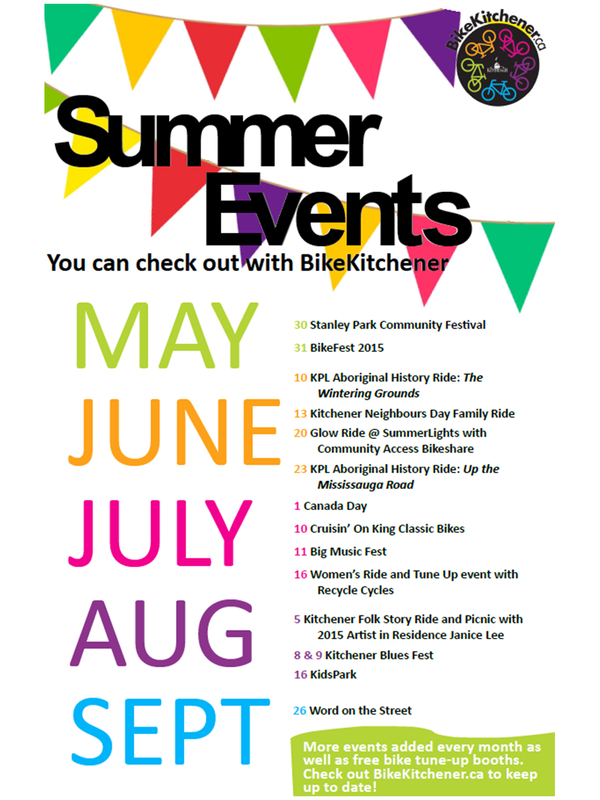 This year’s events will include free bicycle tune-ups, food trucks, free community bike rides, lots of prize giveaways, cycling skills training workshops, kids activities and more!